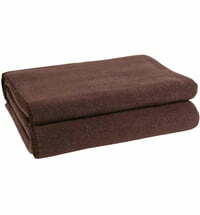 Microstar, Zoeppritz's best-known Plaid blankets, are particularly sought after due to their special characteristics. 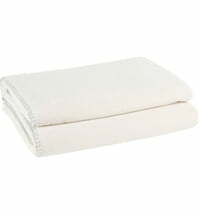 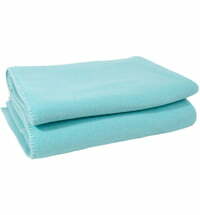 Washable, super fluffy and voluminous, Microstar blankets are perfect for use as baby blankets. 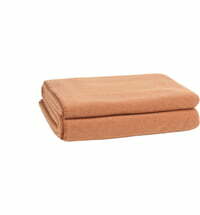 Zoeppritz 's home accessories conjure up a feel-good ambiance in any room. 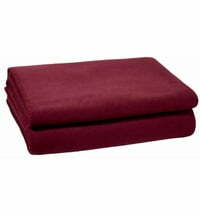 The company, founded in 1882, has a long respected tradition of producing high-quality materials. Cuddly blankets have a place every household, whether used as extra throw blankets over a comforter or duvet, as a treat for overnight visitors or just to cuddle up with on the sofa - Microstar blankets by Zoeppritz are perfect for all occasions. 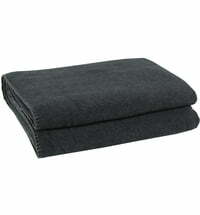 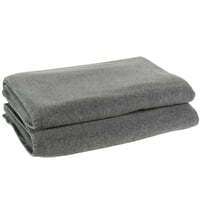 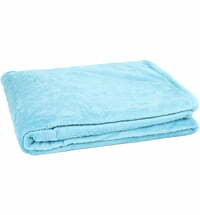 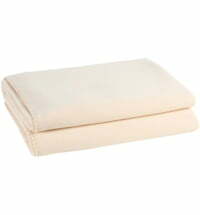 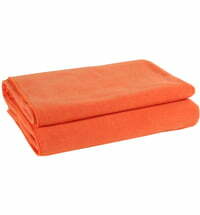 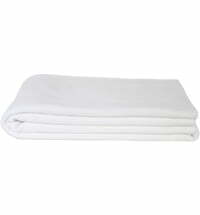 Made from 100% microfiber, the blankets are easy to care for and can be washed at 30 degrees. 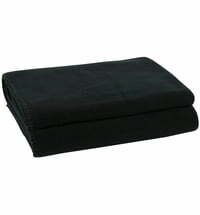 Whether thrown over a modern leather couch or used as a bedspread in a country house style - Microstar blankets by Zoeppritz can be integrated everywhere, making them indispensable.